Thank you to Aimee and the University of Minnesota Masonic Children's Center for donating these wonderful toys for our children’s space! We are so thankful that you thought of our kids. They will have a blast playing with these new toys! 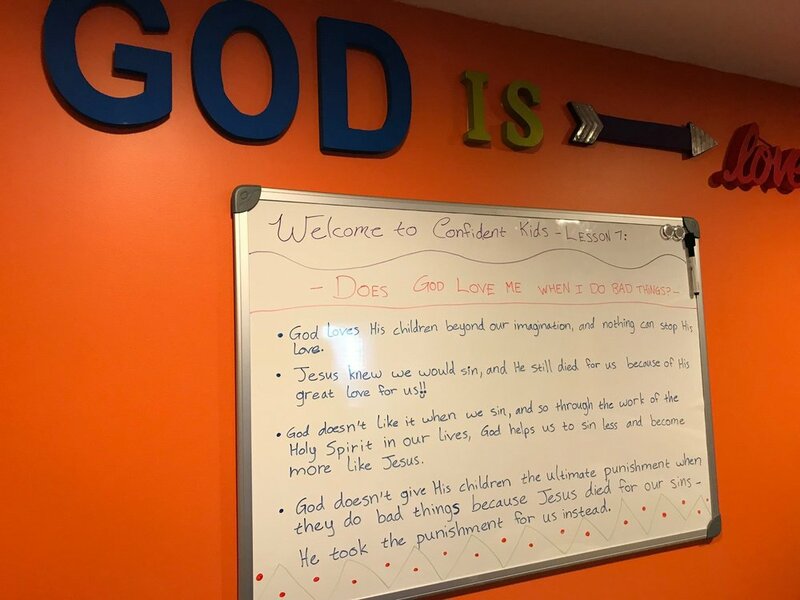 Recently in our Confident Kids program our children were taken through a lesson titled "Does God Love Me When I Do Bad Things?" A new video we're excited to share with you. Please share it, to help our children have a brighter future in the love of Jesus. Thank you to Tickets4Kids for giving us 8 free tickets to a Twins game! We had amazing seats, and it was a beautiful day. Our women, kids and staff had a blast watching baseball, eating cotton candy and the children even got on the Jumbotron! Thank you SO much to Bikes4Kids in Ham Lake for donating bikes and bike helmets for our women and children! They will have so much fun this summer riding bikes. In fact, two of our little boys were so excited that they jumped on their bikes the second they were given them! You have brought great joy to our families! The Robert and Wilma Burbach Bike Foundation (a non-profit 501c3 organization) collects and refurbishes used, serviceable bicycles to redistribute to kids and people in need. Each bike is given away free of charge with safety and maintenance instructions and a helmet. The Foundation purchases parts, services the bicycles and funds the expenses through fund raising and sponsors.